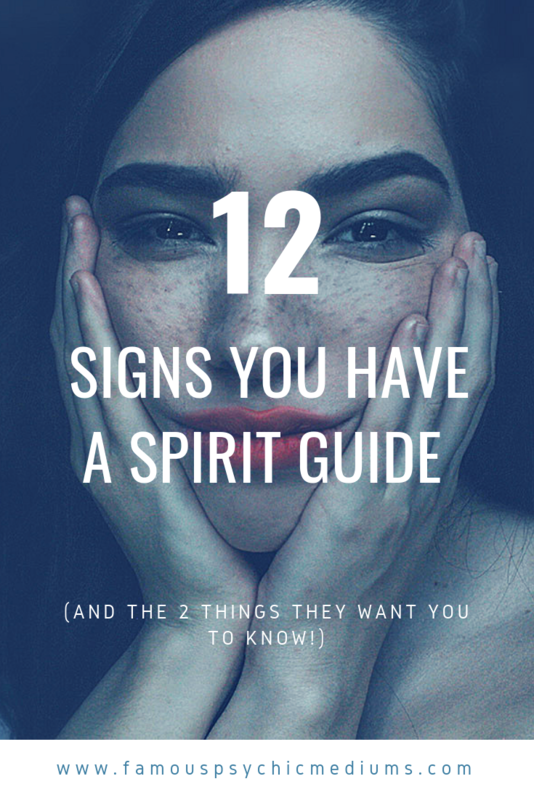 Do You Have a Spirit Guide? Get a Free 6 Minute Spirit Guide Reading HERE and Find Out for FREE! Some simple tips for connecting to your spirit guides from Gabby Bernstein, including some of her favorite ways to find faith…..when doubt and despair set in. One of our favorite ways to reify your belief that the universe is kind, compassionate and looking after you? Try to adopt that as a mantra (the universe works for me) and difficult situations appear more like teachings, or opportunities to grow and flow, rather than fold into fear. NEW: Speak to a certified empath by phone or text for 10 minutes for only $10…..and take a live empathic quiz to test your gift! Ask a Psychic: What is the #1 Question YOU have about psychics, spirits or the afterlife?